why dont you show or talk about the thousands and thousands of sikh shaheeds of 1984 ? 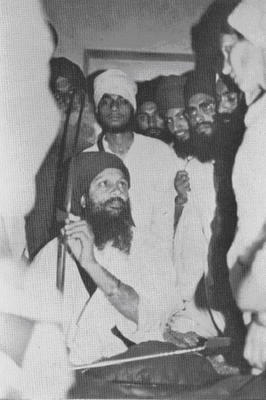 why do you refer to Sant Bhindranwale Singh Ji as just "bhindranwale's sikhs"? just curious. all sikhs are the same..no such thing as "Bhindrnwale Sikhs" why do u seperate? No, it is not true, all Sikhs are not the same, not any more. 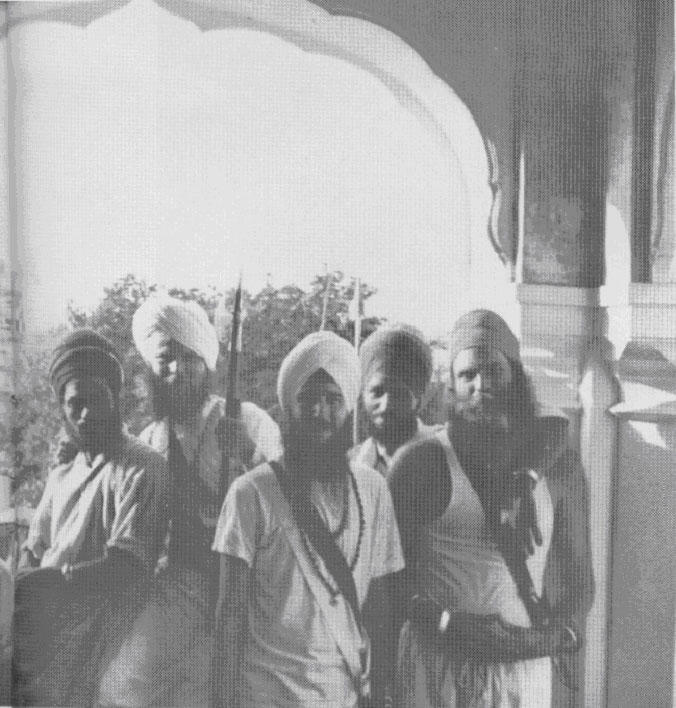 Had they been, like the ones, The Tenth Master made them into, they would had never betrayed the panth in 1984. 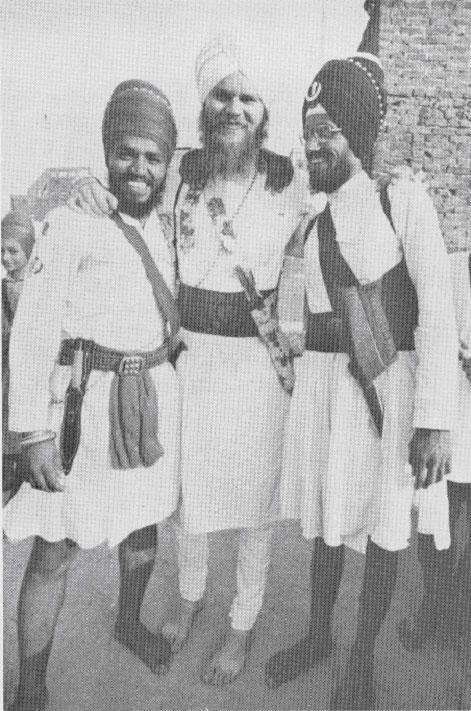 Had all the Sikhs been the same like Sant Jarnail Singh Ji Khalsa Bhinderanwale, Sikhi would had never been pushed into its dark age of today. Who is the Sikh toda? Bering the Middle name Singh or Kaur does not make one a Khalsa, to be a Khalsa or a Sikh of the Guru, it takes nothing but respect or the Guru and his word. And I can surely say that no one does this today, and I can prove it.